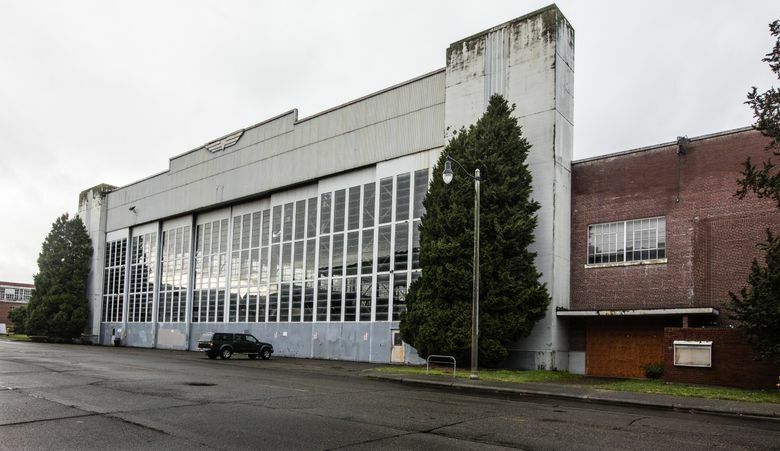 Seattle officials will select neither proposal they received last year to renovate and reprogram Magnuson Park’s sprawling Building 2, bidders say. Seattle officials will select neither proposal they received last year to renovate and reprogram Magnuson Park’s sprawling Building 2, the bidders said Tuesday. Julianna Ross, who helped put together a plan to transform the 144,000-square-foot double hangar into a film-production center, said officials let her know by phone Monday. “I was told that they had rejected both proposals because neither had brought any solid capital financing to the table and they didn’t want to tie the building up while whichever party was running around trying to make that happen,” said Ross, executive director of Sand Point Arts and Cultural Exchange, an arts nonprofit in the park. Dan Youmans, a spokesman for the other bid — a proposal to use Building 2 for lacrosse, archery, skateboarding and industrial-arts programs — confirmed the news. Seattle Parks and Recreation issued a request for proposals last January, seeking a bidder willing to make a significant capital investment in Building 2 in exchange for a long-term lease or concession agreement. Parks officials said the structure would need to undergo at least $20 million in repairs to obtain a certificate of occupancy. The roof must be replaced and its utilities redone, and seismic reinforcement is needed, they said. Officials initially said they would announce a winning bid in August 2016. Last week, a spokeswoman said Parks was still working through its selection process and that an announcement would be made soon. On Tuesday, the spokeswoman, Rachel Schulkin, declined to comment on the decision. She said Parks was in the process of sending official notice to the bidders. Building 2 includes a north hangar built in 1929 and a south hangar built in 1941. It was used during World War II and until 1970 as an airplane-assembly and repair shop. Under the film-production proposal, the structure would be used by production companies and to train community members, including formerly homeless people, in jobs related to the film industry, Ross said. The group behind the film-production proposal plans to appeal Parks’ decision, Ross said. It’s been difficult to secure financing for the project without a lease to the structure, she said. Under the other bid, four organizations would share Building 2 — Next Step Archery, CitySide Lacross Academy, Skate Like a Girl and the DigiPen Institute of Technology. 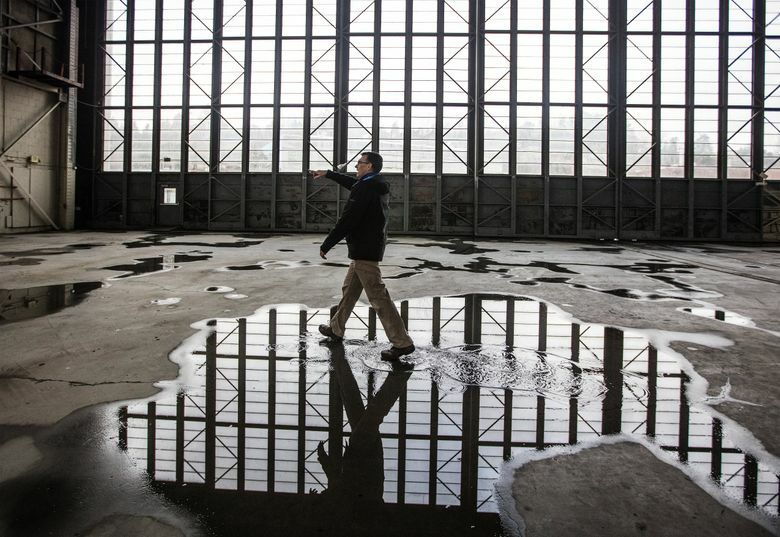 The larger hangar would house a turf field for lacrosse and other sports and a mezzanine would house the region’s only Olympic-sized indoor archery range, Youmans said. The smaller hangar would house a skateboard park and facilities for industrial arts such as glass blowing, metal work and woodworking. The focus would be on serving youth, he said. Youmans said the organizations want to sit down with Parks Superintendent Jesús Aguirre to plead their case. He said they were told their proposal had been recommended to Aguirre by a review panel. “We felt we had a solid fundraising strategy prepared,” he said.